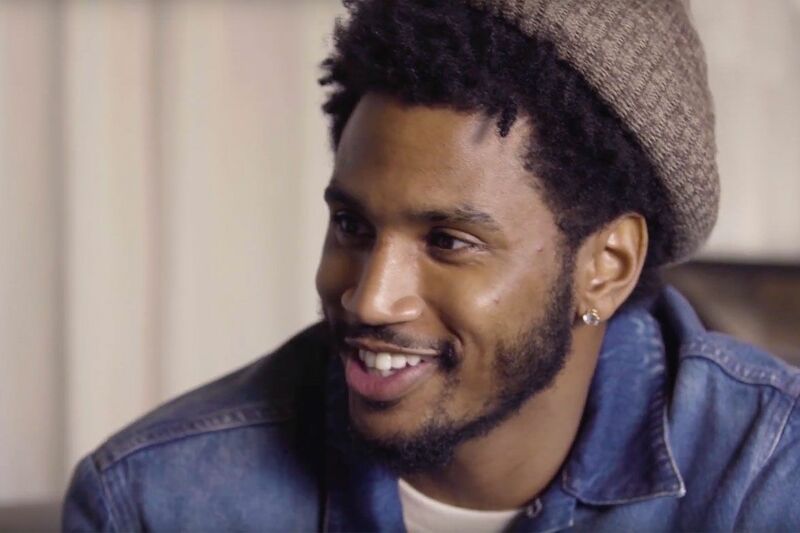 Home / MIXTAPES / Trey Songz / Trey Songz Drops Surprise Projects "11" & "28"
Trey Songz Drops Surprise Projects "11" & "28"
Trey Songz celebrates his born day today (Nov. 28) with two new surprise projects. The new tapes titled 11 and 28 both contain 10 songs each, with one more R&B focused and the other heavy on hip hop. Chris Brown, 2 Chainz, Ty Dolla $ign, Jeremih, Swae Lee, Tory Lanez, Fabolous, Dave East, Yo Gotti, Jacquees, O.T. Genasis, Rich the Kid and Shy Glizzy all make guest appearances. Stream both tapes on Apple Music and Spotify below.